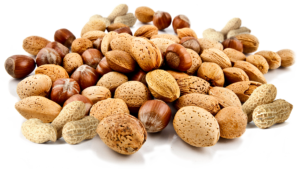 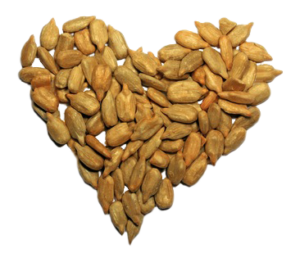 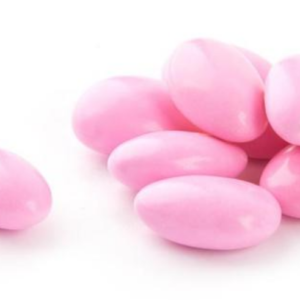 TROPICAL SEEDS KINGDOM > Products > Nuts & Seeds > Almonds > Sliced Natural Almonds | Buy Now! 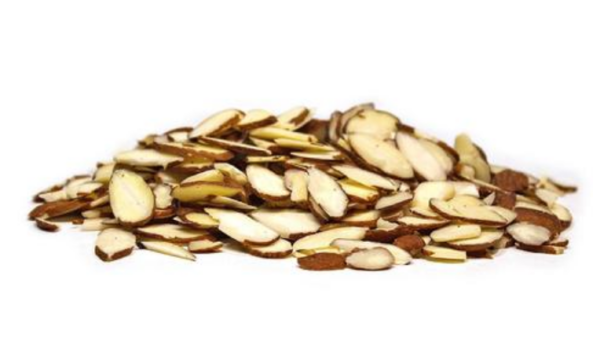 Enquiry about Sliced Natural Almonds | Buy Now! 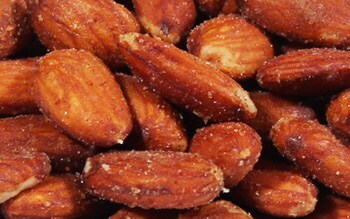 a delicious snack and nutritional powerhouses, to boot. 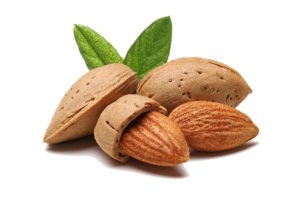 … the skins, or roasted, which means essentially almonds cooked with dry heat or in oil. 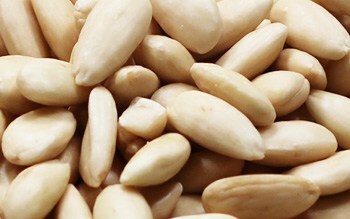 … Try using natural sliced almonds in salads; sauteed in butter until. 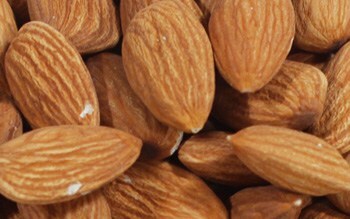 Beside that Often used for cake decor.